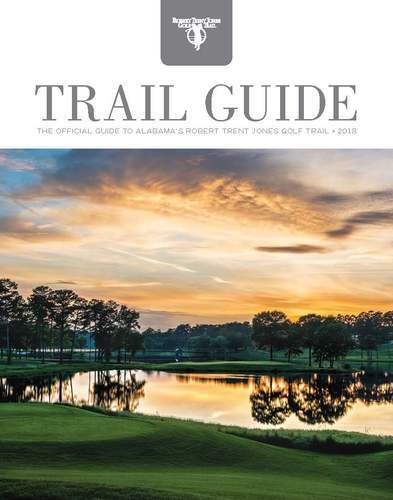 Alabama’s Robert Trent Jones Golf Trail is a collection of 468 holes of championship golf on 11 sites across Alabama. Most are near an interstate or federal highway and directions are easily marked by green highway signs. 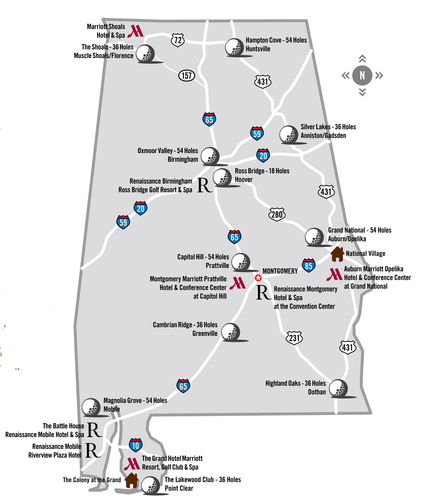 The eight Resort Collection hotels on the Trail all fly the Marriott or Renaissance flags and are top in their class for luxury, golf, and spa experiences. All prices are subject to change without notice. Listed prices do not include tax.